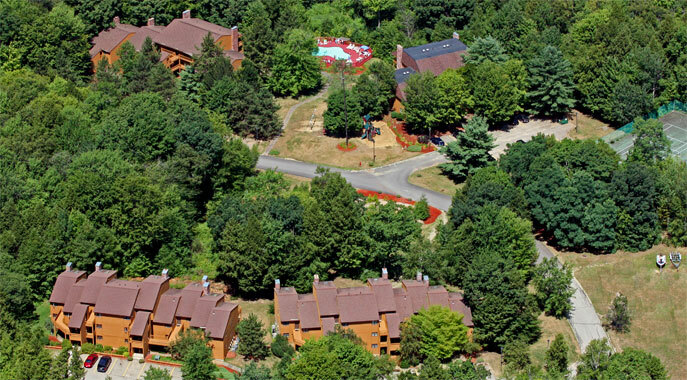 Just a short distance from the magnificent Lake Winnipesaukee, our New Hampshire Resort is conveniently located in the center of the Lakes Region. 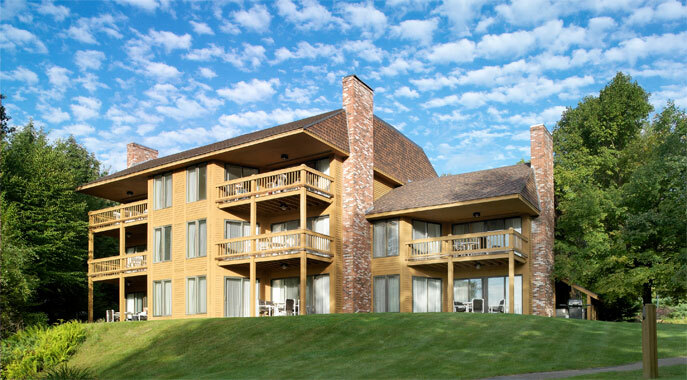 Ideal for family getaways, The Summit offers spacious suites with the convenience of a full kitchen and dining area. Enjoy your balcony or have fun with our wide selection of onsite amenities. New Hampshire’s Lakes Region is steeped in a history of hospitality and tourism. 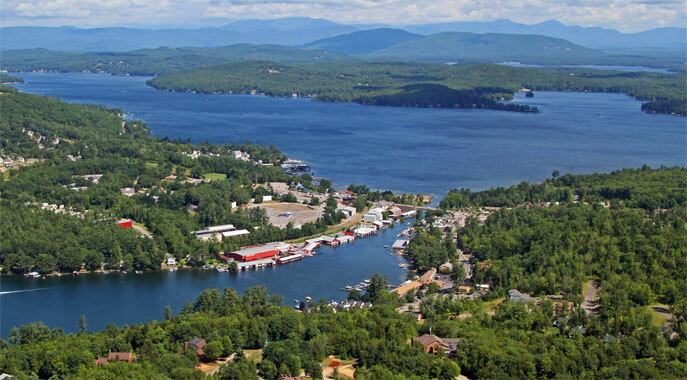 Lake Winnipesaukee and the nearby White Mountains are the perfect setting for outdoor adventure, family fun, scenic drives, outlet shopping, dining or just pure relaxation. In the summer you can walk to Weirs Beach and in the winter months, Gunstock Ski Mountain is just a ten minute drive from the parking lot. 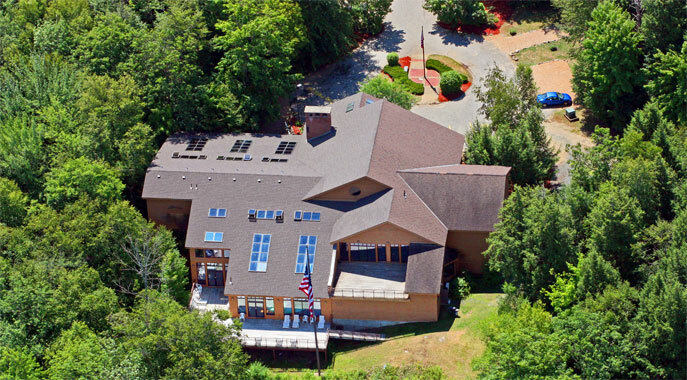 The Summit Resort is a great home base to explore the Lakes Region.